You visit the grocery store at least once a week. Often the kids just have to come with you. 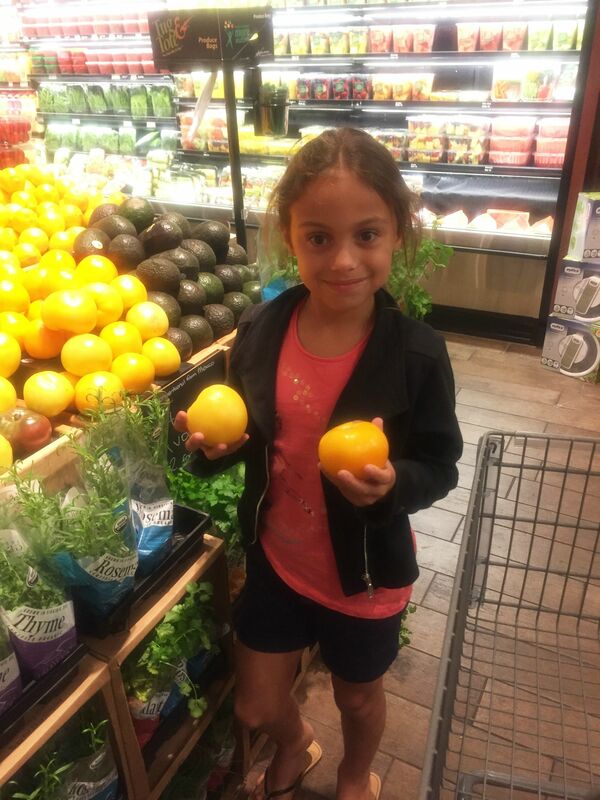 There are so many fun ways to make grocery shopping with the kids “fun” but actually it’s truly a learning experience. You don't have to tell them that they’re learning – let’s keep that a secret! Writing the list! Elementary aged kids like to write list. Have them help you maintain your grocery list. Keep the shopping list accessible in your home. Encourage the child to write down when products run out. If your child is in the midst of learning how to write cursive or even practicing their print, this is a great activity for them. Add it up! From mental math or to using a calculator, get your kids to be the mathematicians. As you stroll down the aisle, adding items into the cart, your child can help you stay on budget by calculating the total. If you have coupons to use, those should be used in the calculations as well. Product of the Week! Have your kids make a commitment to try one new food each week. They find it and they pick it, and yes, they eat it! You can make it more fun by allowing them to pick a new kind of cookie or other treat some times! Double the Recipe! Involve the kids in cooking by having them help you select a recipe. Use math to double the recipe. ¼ cup of flour becomes ½ cup of flour! Grab a Cookbook to Read! Nighttime reading doesn’t always have to be a chapter book. Reading recipes is a great way to introduce kids to new foods and cooking methods. 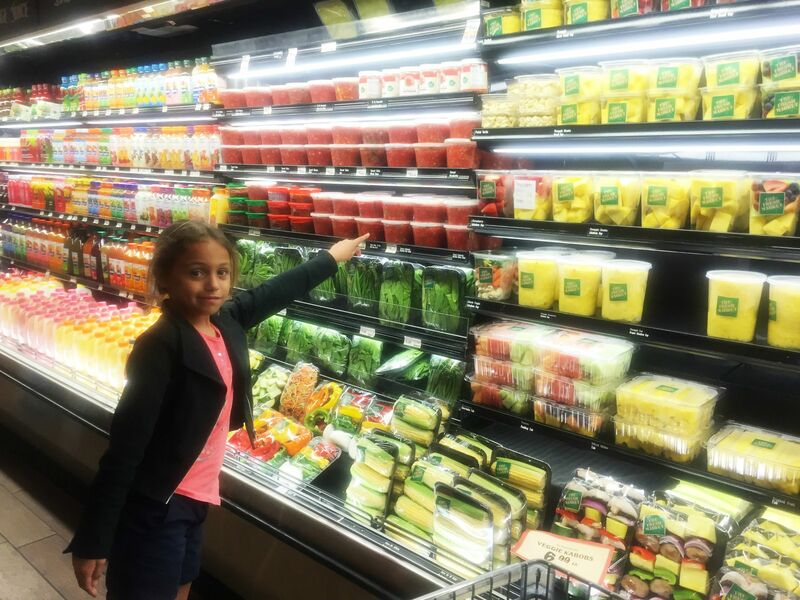 The grocery store and even the kitchen do not need to be boring places for the kids. Use your creativity to make the experiences fun and educational!